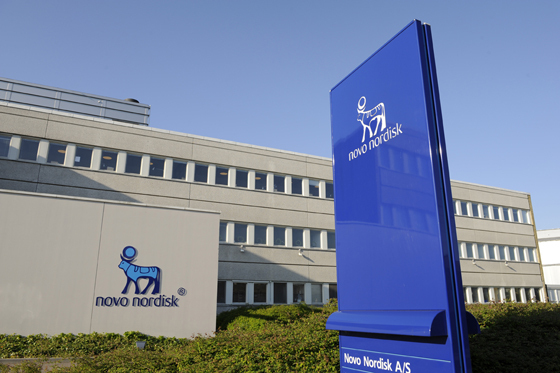 Novo Nordisk’s much-anticipated orally formulated version of diabetes treatment Ozempic (semaglutide) has generated more positive data in a late stage trial, demonstrating its effectiveness at blood sugar reductions and weight loss. The 26-week phase IIIa trial, also known as PIONEER 5, investigated oral semaglutide in 324 patients with type 2 diabetes and who have a kidney-impairment, a serious diabetes complication. The aim of the trial was to measure glycated haemoglobin (blood sugar) levels (HbA1c) in patients on Novo’s drug compared to placebo, and according to the company, the drug demonstrated a statistically significant and superior improvement in HbA1c. Furthermore, those treated with Novo’s GLP-1 agonist achieved statistically significant and superior reductions in body weight compared to placebo at week 26. Mads Krogsgaard Thomsen, executive vice president and chief science officer of Novo Nordisk, said: “The results from PIONEER 5 showed that oral semaglutide is efficacious and has a solid safety profile in people with type 2 diabetes and moderate renal impairment, thereby further expanding the solid clinical profile of oral semaglutide." "Renal impairment is a serious diabetes complication and people with this condition have limited oral anti-diabetic treatment options, and if approved oral semaglutide represents an efficacious new solution for these people." The drug could be a massive game changer if it reaches market, particularly with its potential in enhancing patient adherence. If approved the drug would give the Danish group a leg up on Eli Lilly’s Jardiance, as it recently outperformed the drug during a phase IIIa trial.